A couple of weeks ago I attended to the Prince2 practitioner course. Main driver to attend this training was to find out how it could help me in managing several simultanous B2B & EAI projects (called integration projects from here on). I want to share some reflections on what I learned and experienced in real life. What is Prince2 (in short)? Prince2 is a structured project management approach that was designed by the British government. It can be applied to any type of project and is not only focussed on IT-projects. 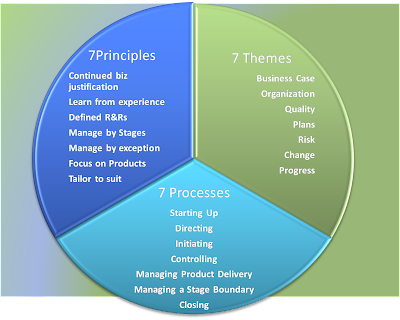 Prince2 is based around 7 themes, 7 processes and 7 principles and is often seen as the approach of common sense. Because every project manager has its own idea of common sense and its own approaches to project management a lot of time is wasted in reinventing the wheel over and over. Having projects managed by external project managers is also not convenient if no common known approach is used. The integration (EAI or B2B) requirements are often a part of a larger IT- or business project. It is unusuall that the integration requirements are defined as a stand alone project. That's why integration projects managers (who manage the different requests for integration solutions coming from different other projects) often have to cope with several simultanous integration projects. Can Prince2 help in this case? It would be great if the overal project is managed using Prince2, but if not it would mean a lot of overhead to apply Prince2 for only to the integration projects. You could however reuse some techniques from Prince2. 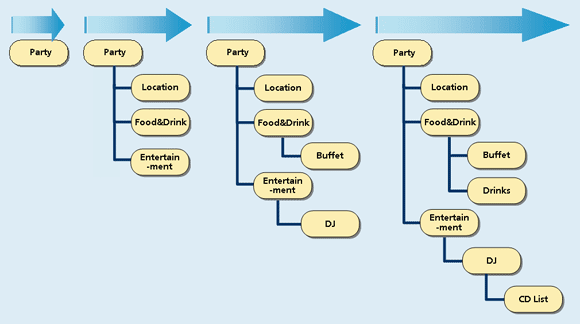 For example: the Product Breakdown Structure technique of Prince2 is a vary handy visual technique for breaking down requirements and defining dependencies. This can help a lot in visualising the scope of your integration project, especially when you have a lot of them in parallel. 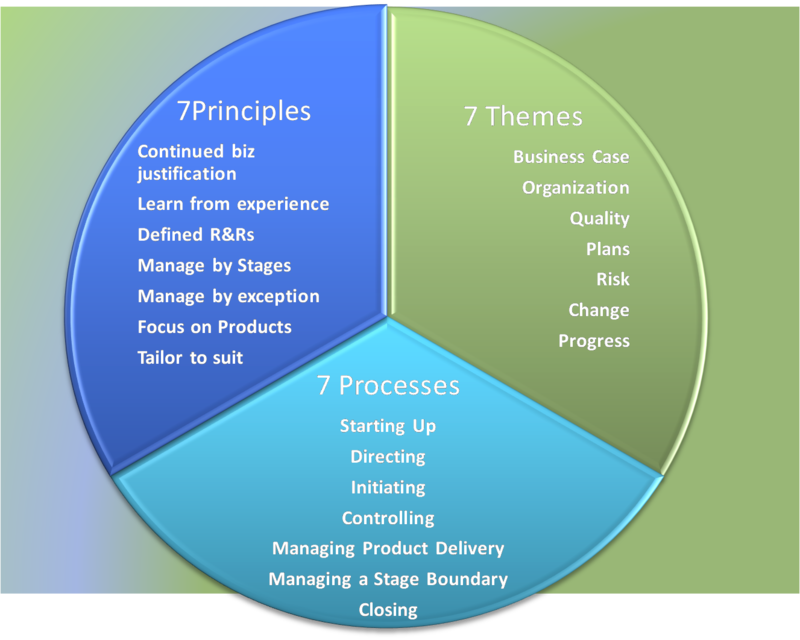 Knowing the above, is it usefull for integration project managers to learn Prince2? Yes, having a good knowledge of the different themes, processes and principles that are used in Prince2 would allow you to estimate how well the projects you're integration team is working for are managed. This knowledge allows you to foresee problems or risks in your own planning. For example if you're being asked to implement integration requirements for a project that has no quality management strategy at all it is likely that you'll have to free some resources for the post-go live bugfixing. If another project has no clear defined products (Prince2 word for requirements), you can foresee timing issues, changing scope and a prosponed go-live. Prince2 doens't tell me how to manage multiple (sub-)projects at the time. 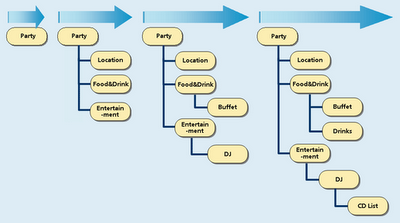 It is really focussed how to manage a single project. To address this it seems to me that it is more usefull to learn how to work with good management tools (e.g. MS Project, Issue and task tracking tools, etc).